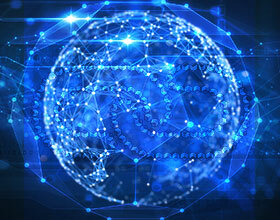 Flow’s main features and the possibility of integrating OTT services were points highlighted by Gonzalo Hita, COO of Cablevisión, Argentina’s largest pay TV operator. He also mentioned how Flow is intending to integrate OTTs following the example of the successful launch of HBO GO as a standalone service. 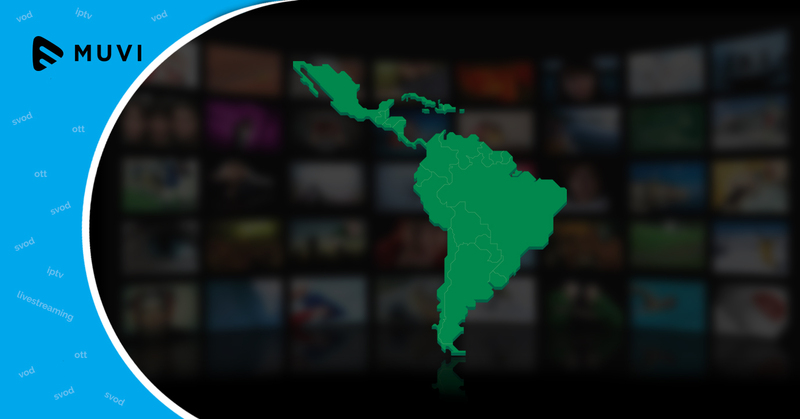 There is the possibility of adding OTT content to Flow, the multi-platform service with catch up of the Argentine operator which currently includes more than 300,000 clients through a mobile app and others 100,000 via set-top boxes. Some of Flow’s main features include live streaming, Reverse EPG, On Demand folders and Cloud DVR. When asked how Flow will evolve in areas where there is no coverage, he said that in main cities bandwidth will increase in the future hence enabling better video streaming quality. Well, FCC now wants to regulate OTT too?